2018 was undoubtedly a time of turbulence for the retail industry. Soaring rents and lower consumer spending have been blamed for the downfall of brands which have stood proudly on high streets and retail parks for many years. Yet while recent years have been bleak, some industry commentators are hopeful of an upturn in retailers’ fortunes. No matter what the future holds, smart retailers all understand that right now, responding to the increased footfall generated by seasonal peaks is the number-one priority. Despite the first Christmas trees going on display in August, many shoppers are still delaying making purchases until November in anticipation of the increasingly online-dominated pre- and post-Black Friday promotions. In 2017, many sales were made online and discounts were staggered over several days by retailers, leading to the new term ‘Black Fiveday’. In a climate where luxury purchasing has risen despite falling confidence in the economy, retail tools such as high-impact signage can be extremely effective when it comes to guiding customers towards high-end products and services, as well as drawing influencing purchases as well as cross-selling and up-selling. Attention-grabbing colourful window stickers and signs can help seasonal footfall from the street to the store via the shop window. Stores that are equipped with high-definition printers and multifunction printers also have a distinct advantage when it comes to capitalising on demand for items publicised in the media or trending online by producing related marketing materials without having to wait for them to be sent to the store. This is particularly the case with OKI’s digital LED printers and MFPs which can print price tags as well as double sided banners up to 1.2m from a standard office device and on media that is waterproof for use outdoors or in the fresh produce or freezer aisles. The technology can also support sales when used to produce important visual cues such as directional banners, floor signage, shelf labels and gondola frames. 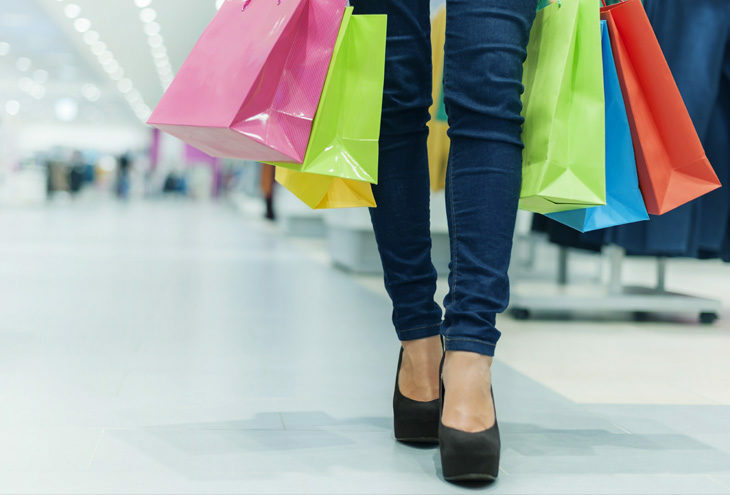 This improves the customer experience by helping to ensure shoppers find what they are looking for, as well as highlighting seasonal promotions. Printed point-of-sale material such as price tags and product information is also key to support decision-making, helping the customer to feel good about making their own choices as well as encouraging spur-of-the-moment, spontaneous purchases. 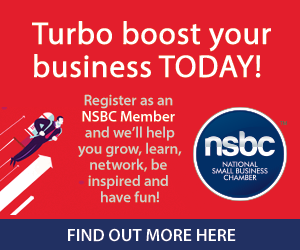 OKI is a proud Partner of the NSBC.